of cancer), which is responsible for 90% of breast cancer deaths. Primary prevention. That would be most helpful to my daughter and one of my sisters. Neither of them has had a breast cancer diagnosis. Understanding and preventing metastasis. That would be most helpful to me as a breast cancer patient presently NED but with the full understanding that tomorrow, the cancer could present as a distant recurrence. There is no mention in that plan of those patients already diagnosed with metastatic disease. Their lives are hanging in the balance. I would like to understand how (or if) they fit into the plan. 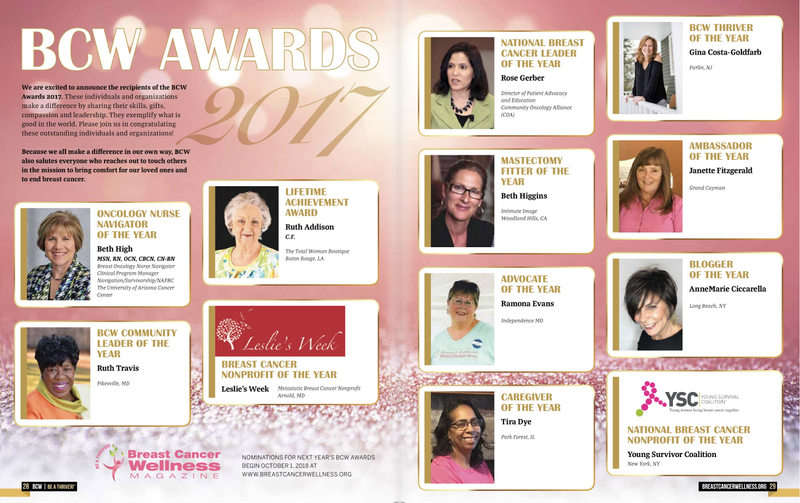 Neither disease nor metastasis can be prevented in this group of women and it is well established that close to 40,000 of them will die this year. That number remains primarily unchanged for decades. Advances have been made in many areas, and while I am often met with tremendous push-back, I find the advances to represent little meaningful progress. As I recently stated, surgery is still surgery, chemotherapy is still toxic and endocrine therapy comes at a price only exceeded by the potential price of radiotherapy. I believe it is essential to spell out separately, using clear and direct language, how the patients whose disease has already metastasized fit into the NBCC plan. Too many have died, too many continue to die and too many more endure debilitating treatments hoping the research catches up before they run out of treatment options. This is simply unacceptable. We can not keep leaving the metastatic patients out of the discussion. They are a separate and distinct group whose needs are largely ignored and whose diagnoses are an inconvenience because it taints the illusion of progress. 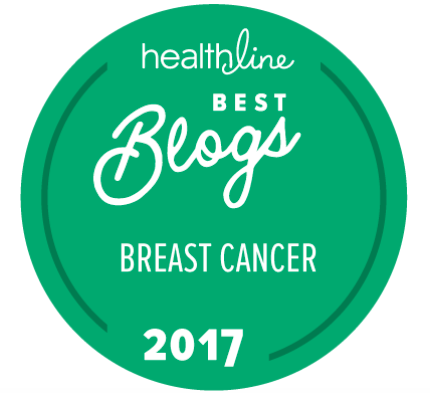 While “understanding metastasis” may impact some, we need to have a plan for ALL metastatic patients. 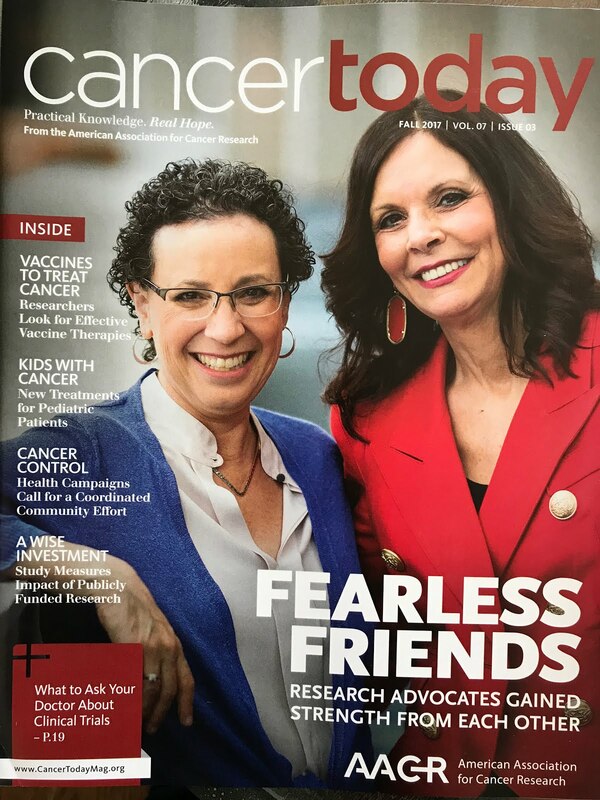 I firmly believe any breast cancer organization with broad objectives should be allocating a set amount of assets directly for metastatic disease and solely for the benefit of metastatic patients. I hope NBCC will take a leadership position in such an initiative and that many others will follow. I hope that we can soon dispense with the need for a moment of silence at the commencement of each meeting. THIS is what it means to change the conversation. Thinking of you and your mom today. Thanks for always being here! Please keep me posted about biopsy. I don't expect a miracle will come my way. I will die of cancer. But I would like somebody to really be trying to help others in my position. Sure, preventing mets is key. But, we with mets shouldn't be written off. AnneMarie, I want to email you....you changed your blog, is there a link somewhere? Of if you have mine, can you contact me? Thanks! Thank you AnneMarie, for writing this back to them! Have you seen her post? I've missed you but I've been translating your blog into English using google translate! Yes... Lori's blog is great! Did you know that Lori and I are friends? We met in real life last year at the NBCC summit in May. And, we were just together in San Antonio together. How are you feeling, my friend? By Lori's blog I've learned how about the #Fearless story. I'm trying hard to understand the tweet world, but it's like jumping in a car at full speed, so I'm reading and learning. I now have to do self injection every day due to lung embolisms, but it improve greatly my breathing, recently I have deep pain in the lower spine. Waiting to meet a new oncologist next week and I'm due for all the scan round. So we'll see. Otherwise, I'm feeling really great, and my french support group is going very very well too! If you need help to understand part of my blog do not hesitate to ask me, it will be a pleasure for me to do so. I always love reading your. They don't want to focus on those with mets because to them these people are a lost cause or something!?!?! Unbelievable! I mean, it's great to have goals to have the ability to prevent the disease and/or cure early stages, but since we're not at that point yet, we need to think about those who have been diagnosed with late-stage cancer. Oy! Glad you are out there fighting for everyone. You are amazing!!! Am I surprised? Not in the least. As with most things that need the undivided attention to correct a serious wrong, it usually is shifted to the bottom of the basket. 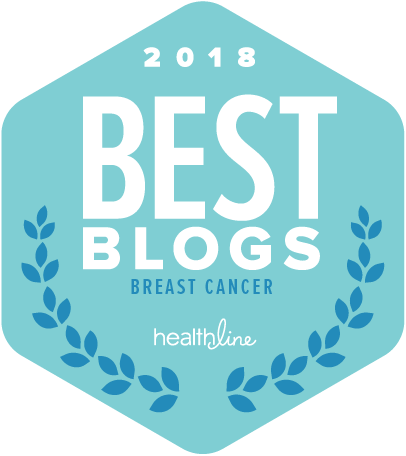 I have said it often enough in my blog and elsewhere that women who are diagnosed Metastatic - terminal are the most expendable on the list of what should be the highest priority or so you'd like to think. As you see it isn't necessarily the case. I don't believe it was a mistake or omission. I use that example again it's like that elephant in the room. Let's pretend we don't see what's right in front of our face. Thank you so much for this response. I for one do feel like the "forgotten one" when it comes to research. I don't want to die from this metastasis...I have a fifteen year old daughter that needs me to be here as long as possible. I have a wonderful husband that I want to grow old with...I have grandchildren in my future that I want to meet....please don't forget about us! So thank you for this answer to the letter you received. It really means a lot to me. please let us know when you get a response to the statement you have made to the NBCC about how their "plan" marginalizes the 41,000 breast cancer patients who will die this year from metastatic disease. prevention and understanding mets - yeah, i get that, it's important. but it feels like those who have come to the end of any more effective treatment, and must feel beyond personally devastated to know they are dying are relegated to being invisible to the NBCC. and how ironic it is when so many of them continue to tell their stories, to express their pleas to not be forgotten; they are the ones who inspire us with their struggle to live, to be, to help others, to undergo clinical trials that are sometimes (most times) torturous, clinical trials that they hope will help others even though it drains away what little life they have left. they have been our heroes. so how the hell can they be set aside, forgotten, and left to die with no agenda to develop interventions to SAVE their lives? i want to hear the answers to those questions, i want to know if any of the powers that be in the NBCC are living with metastatic disease, i want the plan to include real live people telling about their real live lives they are losing and what it's like for them and for their loved ones. and then i want the NBCC to respond with a PLAN that assures them that they are not invisible and that they deserve to be included in the agenda of priorities. if organizations like the NBCC think they can ignore those who are dying of mets and are doing so because there is a perception that it will "taint the illusion of progress", then i say, NBCC, you have become KOMENIZED. I feel the exhaustion of your plight fully. The dots are not connected. The wires are crossed. It's like a huge asteroid is coming to earth and instead of figuring out how to avert or destroy the asteroid, the energy is spent on better detection of future asteroids. Meanwhile all you can think about is where is the spaceship to get the heck outa dodge. I don't know if you follow the replies and I will be writing a blog post within a day or two. Since I wrote and sent this letter, things have gotten very personal. My mom was diagnosed on Friday with metastatic disease. As I sit in the hospital reading your words, there is a whole new dimension. It is very hard to wrap my brain around this but I will try to put into words. Thank you all. i feel heartbroken for your mom, for you, and your family. the rawness of it all must be so overwhelming. please - take all the time you need to hunker down and do what you must to take care of yourself and be with your mom. know that i love you dearly, and will keep you, your mom and family close to my heart. and i think i can safely say there are legions of us who want you to know - we've got your back.